The beauty of Trailhead is that it works equally well for seasoned Salesforce enthusiasts as it does for the newbies. When did you get started with Salesforce? I started to learn Salesforce during my internship back in November 2011. I created my first Recruitment App and I was surprised to find out how fast and easy it was to build apps on Salesforce — all with no code. Safe to say that I fell in love with Salesforce from the start. 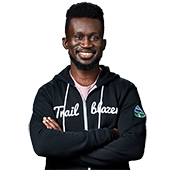 Trailhead is my surf board to ride on to stay above the waves of challenges that I come across while working. 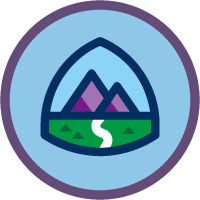 Learning new features along while earning badges pushes me to take more and more trails. 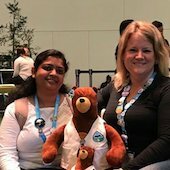 Recently I explored the lightning components through Trailhead and found it to be much more interactive and interesting from a learning experience. How does your company use Trailhead to skill up? At Dazeworks, Trailhead is our go-to place for newbies to learn Salesforce. Our trainees and beginners use it to learn the basics. The beauty of Trailhead is that it works equally well for seasoned Salesforce enthusiasts as it does for the newbies. Every month, we have run a competition called ‘Race for Trailhead' and whoever earns the most number of badges that month wins a prize! 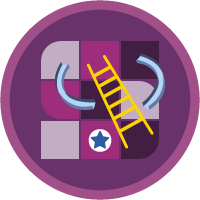 It’s a fun way to continuously learn something new and the team is always raring to earn their next badge. Being known as a Trailblazer means a lot to me because it gives me an opportunity to give back to the community. I consider it as one of the noblest things to pass on knowledge to someone else and be able to inspire people to learn something and ultimately lead them to success. The community of Trailblazers is so generous and giving. I had no clue that there was this wonderful ecosystem available for support--people helping strangers, solving errors, and learning new skills together. Truly an amazing Ohana! 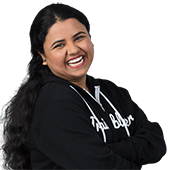 I am the Hyderabad WIT user group leader and a RAD Women coach, where my goal is inspire individuals to learn technology and give back to community. I try to create an environment where everyone feels comfortable networking and sharing their ideas. It's been a great experience to lead such a powerful group of women who meet to discuss their expertise and at the same time help others. 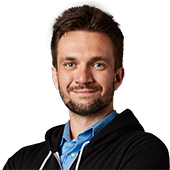 What advice do you have for people new to Salesforce? Salesforce is very vast and it releases new updates and features thrice a year. 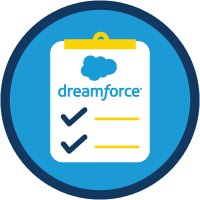 To be successful with Salesforce in your career/business it is very important to stay on top of all these updates and Trailhead is the best place to start. I would recommend everyone to give Trailhead a try and blaze your own trails! You won't regret it! What is your dream job? How will you get there? My dream job is anywhere that I have the opportunity to continually learn new technology and be able to give 100% to my work. I believe for a Salesforce enthusiast, the proudest moment is when you see your customers profiting in their business with the solutions you have designed for them and achieving 100% satisfaction. That's my ultimate goal. 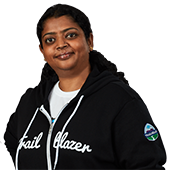 And I keep learning on Trailhead and try to work on a variety of projects to gain experience that will get me there. Trailhead has helped me realize my passion for teaching other women to code.